Organisations are desperately searching for proven, practical tools to ramp-up the creative thinking capacity of their workforce. Yet we frequently hear clients saying “We know we need to be more creative, but we don’t know how”. Increased amounts of uncertainly brought on by rapid change, global competition, virtual teams, instability in the world financial markets – to name a few. Information and talent are readily available but the excellent critical thinking skills that have worked so well in the past are falling short in this new ‘normal’ business world of today. So how can you manage this? Edward de Bono is a globally recognised business thinker and, as his UK distributors, we are thrilled to offer our official Trainer Accreditation workshops – train your trainers, or yourself, to teach these practical and proven techniques. We are delivering a free webinar on June 1st 2011 at 2pm – 3pm GMT. During this session, you will learn more about the de Bono Thinking methods, learn how they are implemented strategically throughout organisations, and we will explain the process for becoming an official de Bono Thinking Trainer. 2. Lateral Thinking™ & Serious Creativity Trainer Accreditation: In this advanced course you learn how to teach your participants to break-out of their routine thinking patterns and develop bold, novel and never thought of before ideas to move the business forward. Read more. 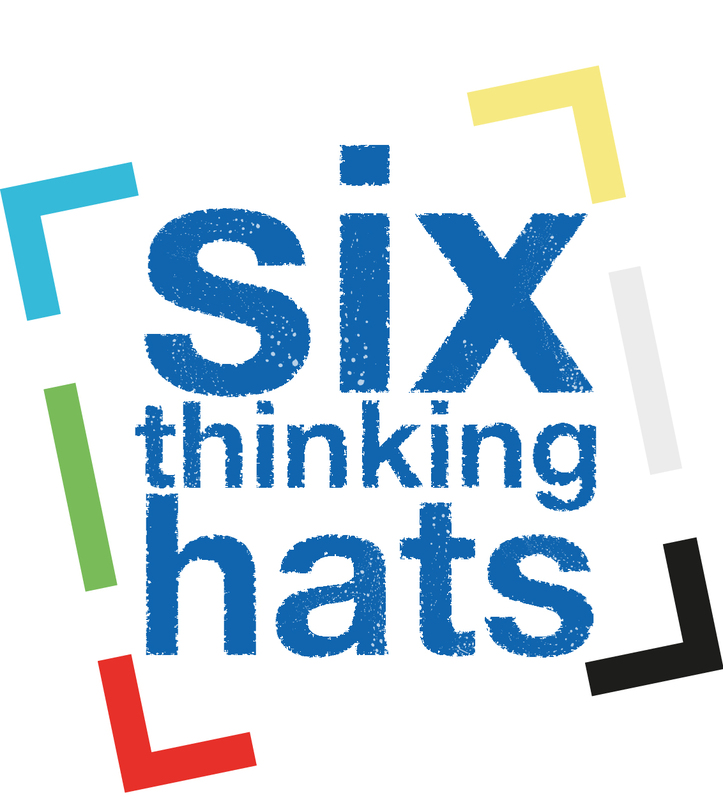 Note: Accreditation in both the Six Thinking Hats® and Lateral Thinking™ gives you the credentials needed to train The de Bono Course in Creativity. These are high quality, in demand skills needed to address TODAY’s most pressing issues. Register today on the free webinar, or on a workshop above, to begin your application process for acceptance onto an accreditation event. Do feel free to call me if you have any further questions. My direct line is 020 8123 3585, and I would be delighted to talk through the many training options with you. This entry was posted in Creative Thinking, Edward de Bono, Indigo Newsletter, The de Bono Weekly Message and tagged Creative Thinking, de Bono Live, de Bono Weekly Message, Dr Edward de Bono, Innovation, Lateral Thinking, On-Demand Innovation, Six Thinking Hats, Trainer Accreditation by Robert Fisher. Bookmark the permalink.